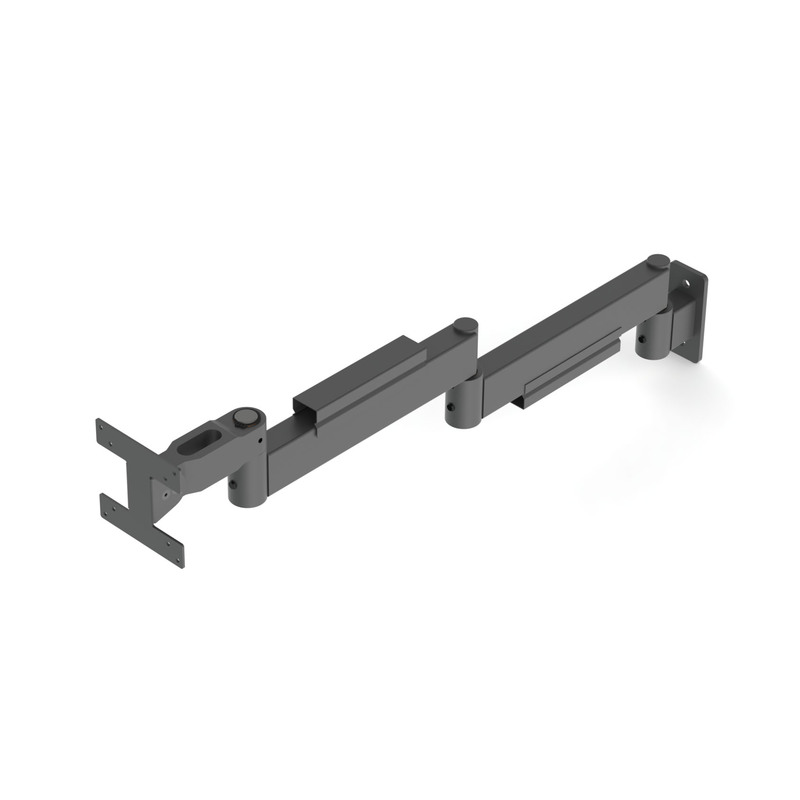 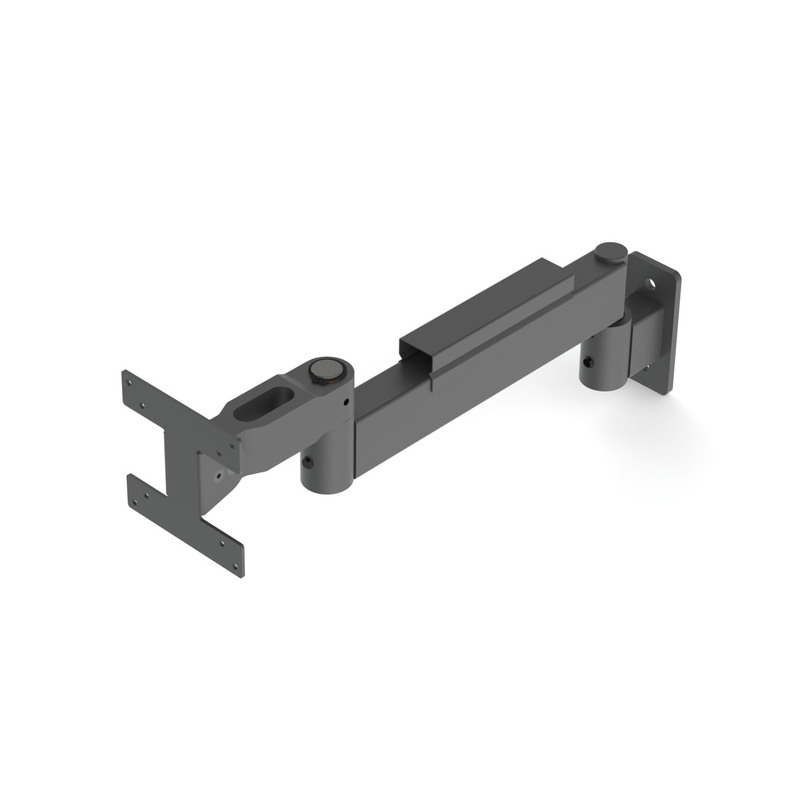 This industry tough arm mount offers an unparalleled range of ergonomic positioning capabilities for your computer monitor and keyboard. 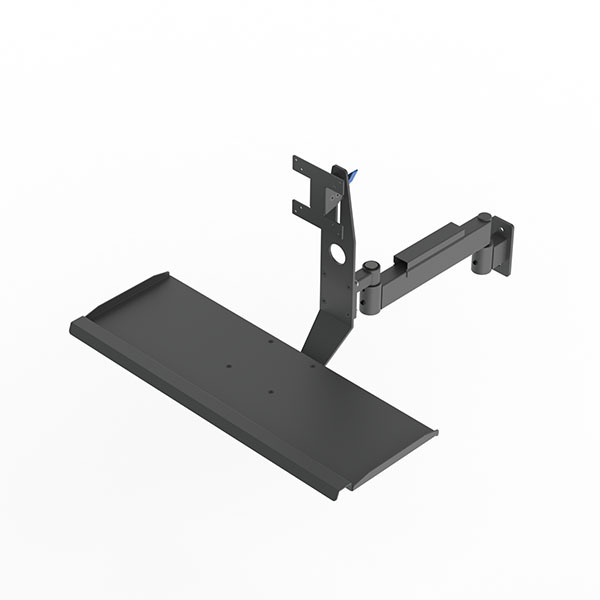 A compact, integrated design allows both the monitor and keyboard to be positioned in unison as a single unit while a full range of monitor and keyboard angle adjustment allows each user to dial in that perfect ergonomic position. 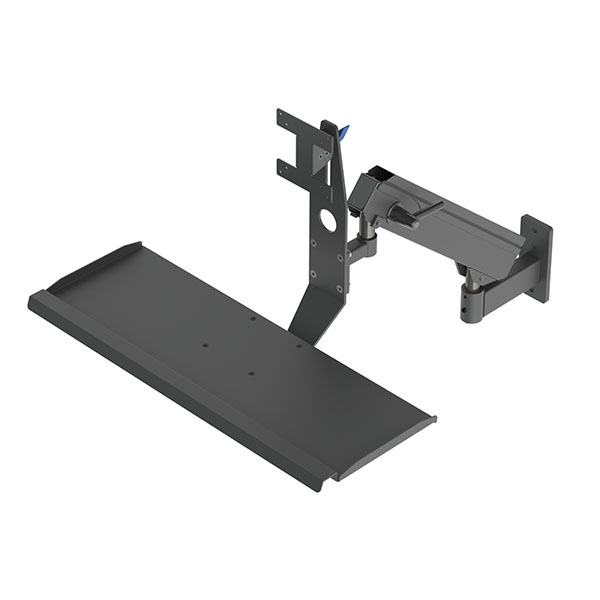 An industry tough counterbalanced arm section provides over 16 inches of workstation height adjustment at the touch of a fingertip, ensuring the best ergonomic access regardless of worker height. 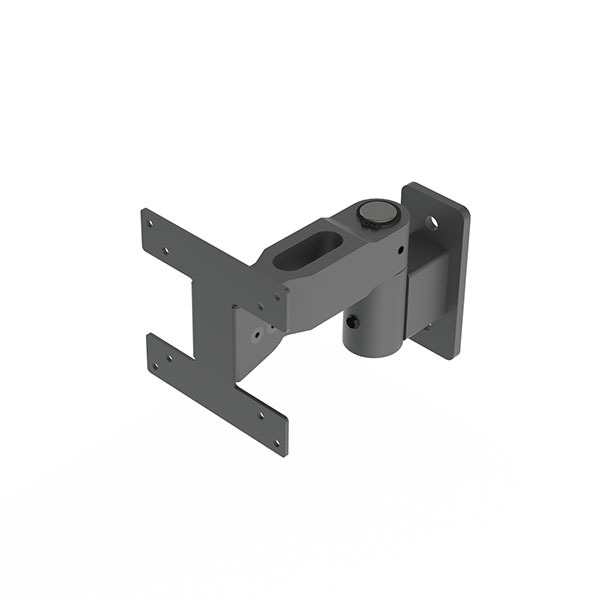 Arm base mounts to most vertical surfaces including walls, columns, extruded aluminum profile, and workstation uprights.